For learners to play simple musical passages and compositions of Hindustani Classical Music. This section builds on the material presented in basic skills section and introduces more complex music concepts like alaap, taans, tihayees, taals, raga elaboration, compositions and different styles of playing the flute. In fact, flute is unable to sing lyrics. So, it has only sound.It is necessary to modulate the sound to make it attractive. There are 6 kind of sound modulation in flute. He has distinguished himself as a concert flautist. Apart from many solo concerts, he has accompanied me in many of my concerts. He is one of the best students I have had. ..........and most importantly there is a good confluence of tunefulness and erudition. 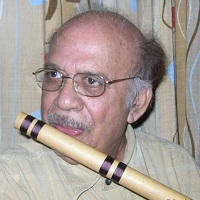 Sunil Kant Gupta's contribution to the development of the flute by his research in various ways is extremely commendable. His research for the complete development of this instrument (Flute) is really unique and deserves a special mention. 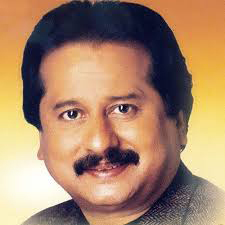 Sunil is really a serious and dedicated musician. 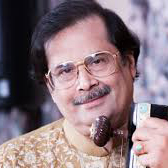 He plays Indian Ragas keeping their purity and at the same time he has a commendable grip in lighter forms of Indian music as well, which is of course a rare phenomenon in an artiste. 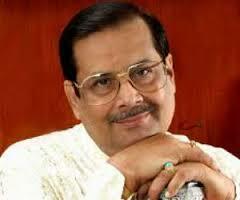 Sunil Kant Gupta is one of the best flautist of younger generation. He is well groomed in the theoretical as well as the finer aspects of presentation of Raags. I find him to be a talented artiste with a bright future ahead. The Bass flute was originally invented by a great flute maestro, a legend, Pt. 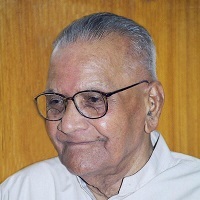 Pannalal Ghosh. But Sunil Kant Gupta with his innovative mind has done some structural changes and designed his own Bass flute. 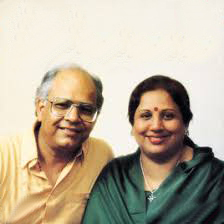 His new design greatly facilitates the Mandra Saptak Vistaar of the Ragas. We are very pleased to mention that Shri Sunil Kant Gupta is a flute player of exceptional talent. It will not be out of place to mention, that apart from being such an accomplished musician, he is a very humble and down to earth human being. 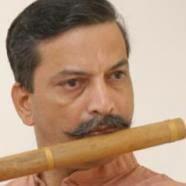 Shri Sunil Kant Gupta is one of the most promising classical flautist in the contemporary era. He has a number of compact discs of his classical performances and studio recordings.